When it comes to taking a website to the top of Google, you have to start with the website itself. After that, it will be necessary to do a more specialized work outside of it, but, to begin with, it is necessary to optimize to the maximum everything that is inside it. This must be done in any type of website, whether it is a corporate website, a blog with advertising revenue, an online store or a revolutionary and innovative digital enterprise. 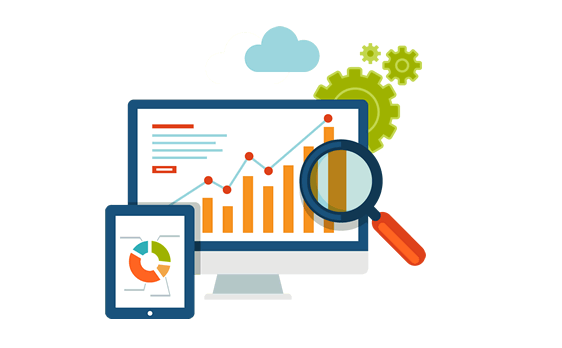 A website optimized for SEO is fundamental. And, as you can imagine, it is not something simple. The process requires the collaboration of designers, developers, programmers and content creators. But the result is more than worth it. You have to keep in mind that most websites are not optimized to the maximum, so if yours is, you will have a very important advantage over your competition (and even more if we take into account that the SEO On Page is what most values Google). 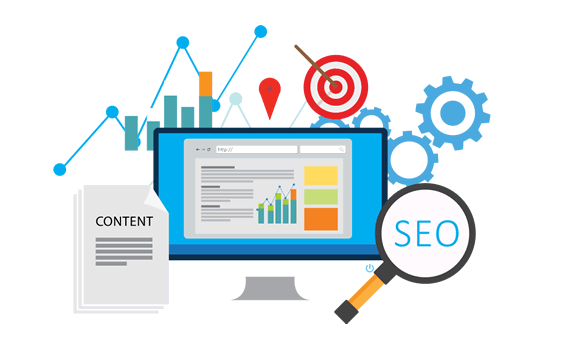 With SEO Analytics we mean the in-depth study of a sector in terms of search engine positioning, so that we can make the best decisions at all times. If you have a company, this will not be so strange. It’s the same thing you did when you did your market research to see who your competitors were and what the overall business model was like. We are experts in doing the same thing, but in Google results. We analyze in depth your competition and the sector in which you want to position. We see what they do well and what they do badly. And, yes, we copy what they do well and we surpass them in what they do wrong. That way, we can advance them in search results and get spectacular results they wouldn’t dream of. Do you have a physical business and would like to increase your clientele? 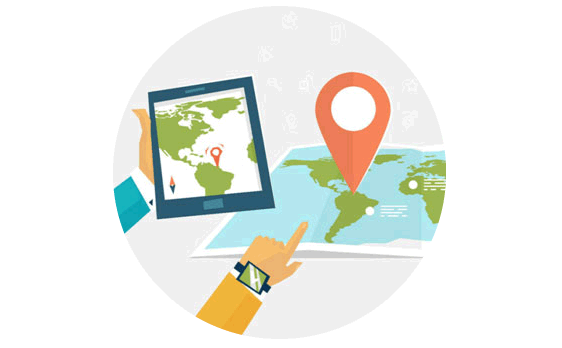 Nowadays, the best way to achieve it is through Geolocalized SEO. Google has changed a lot in recent years, just as technology in general has. Until not long ago, the results were very similar regardless of the city from which you did the search. Today, that doesn’t happen. Today, most Google searches are done from mobile devices. And those mobile devices have a geolocator that allows you to locate them on a map. Therefore, when you search for “best restaurant”, the best nearby restaurant appears. Thus, the same search in different cities produces different results. In fact, it throws different results being in different neighborhoods of the same city! As you can imagine, this world of geo-localized SEO is relatively new, and therefore most businesses are not exploiting it well enough. We can help you do it and thus multiply your clientele. Finally, we have to talk about the creation and management of content aimed at positioning in search engines. Google is a great content consuming machine, and it must be kept fed if we want to be rewarded with the first search results. Luckily for you, it is not necessary for you to be in charge of creating those contents. 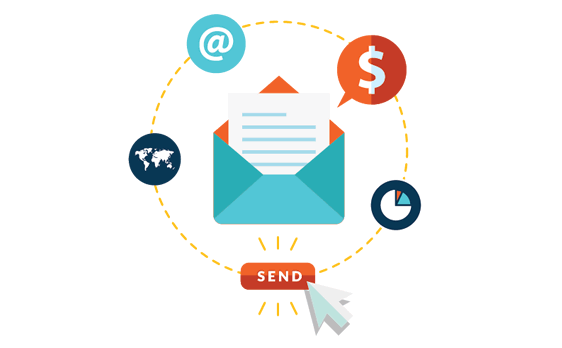 We have professional content creation teams that will keep your website up to date with texts optimized for positioning. These optimized texts are not easy to create: You have to understand how the Google algorithm works, how the search engine robots read the texts, and how to strategically place the information so that the text can appear in the top positions. But, once you start providing this type of text to a website, the results are noticeable in record time, multiplying month after month the number of visits the website receives. 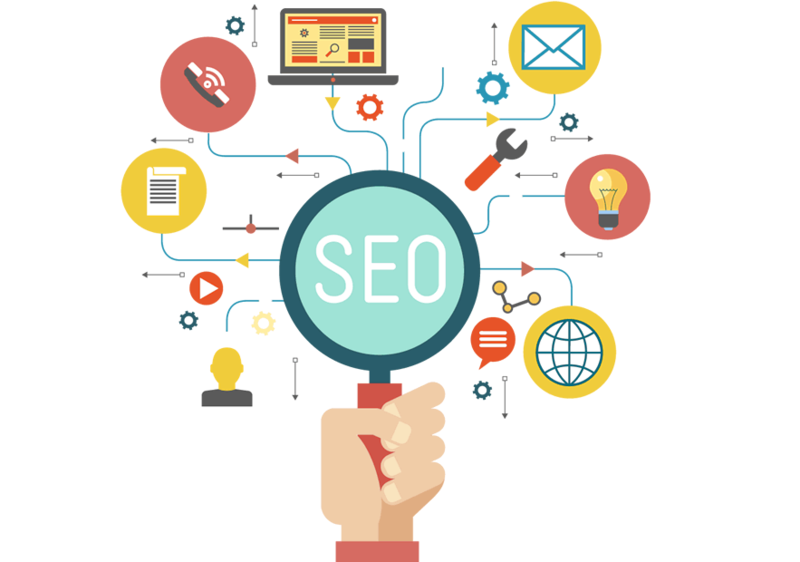 Luckily for you, we have that knowledge, and we know how to optimize to the maximum the possibilities of a web so that Google recognizes it as better than the competition, and takes it to the first results of search in Google. Every day, users perform more than 1000 million searches on Google. Do you really want to miss the opportunity to appear in any of these searches? I do not recommend it! One of our great services. Every website needs visitors if it wants to fulfill its function (whatever it is). And, currently, the most effective way to get those visits is through search engines. With our web positioning service, your site may appear in the first search results for those keywords that are relevant to your business. And, when users search for those words, they will see your page and enter. That doesn’t seem to be much of a mystery, does it? But the truth is that there is a whole world behind something so simple, and in-depth knowledge of how Google’s algorithm works is required.